An illustrated talk by Desmond Walsh titled "Glimpses of a Seafaring family's History" (The Curran Family The Quay House, Dungarvan). 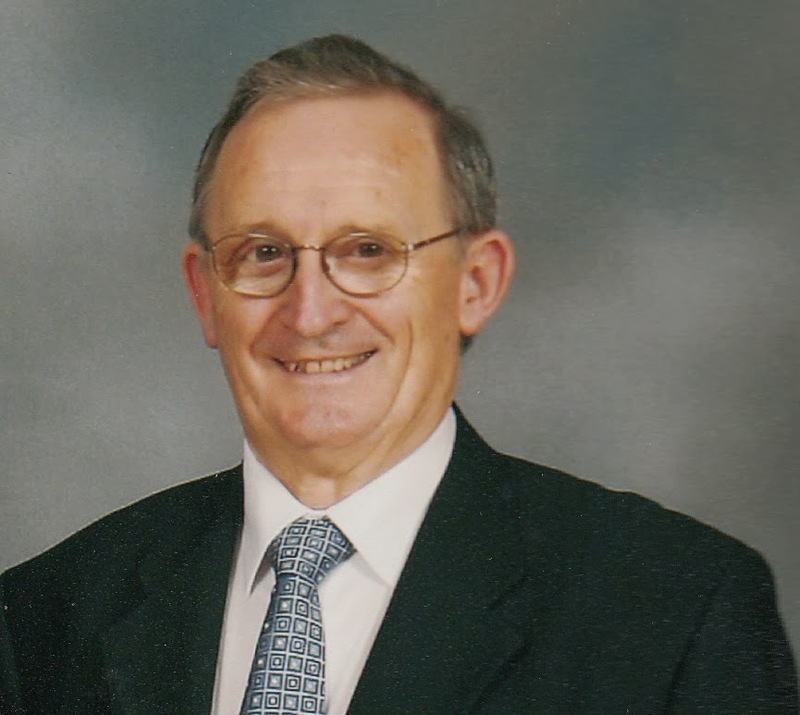 Desmond Walsh is a grandson of the late James Curran (last harbour master) and a direct descendent of the Currans of the Quay House-a prominent Victorian Ship owning and Merchant family whose ships plied between Dungarvan, the UK, North and South America for about 100 years between 1820 and 1920. Have you ever wondered about the size of these ships and the cargoes - pit props, fruit, coal, guns, felons/patriots, how many crew were required, what wages were paid, what voyages were undertaken. To get the answers to these questions mark this event in your diary. 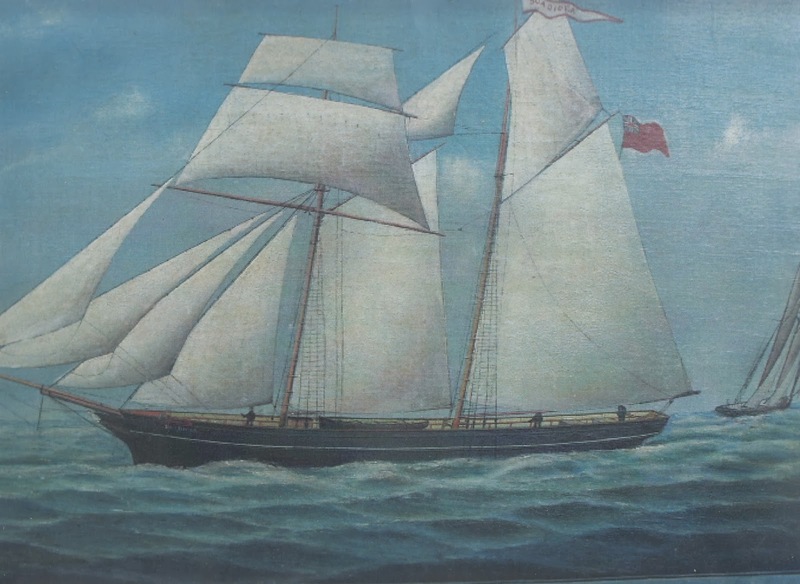 This illustrated account with artefacts of the seafaring exploits of an old Dungarvan family is sure to appeal to anyone with an interest in maritime and local history. "The Boadicea", pictured to the right is but one of many fine topsail schooners owned by the family. Join our mailing list and get all the latest news for free via email. Simply enter your email address in the box below and press the 'Join' button. Waterford County Museum is a non profit voluntary museum. We would be grateful for any financial donation large or small.